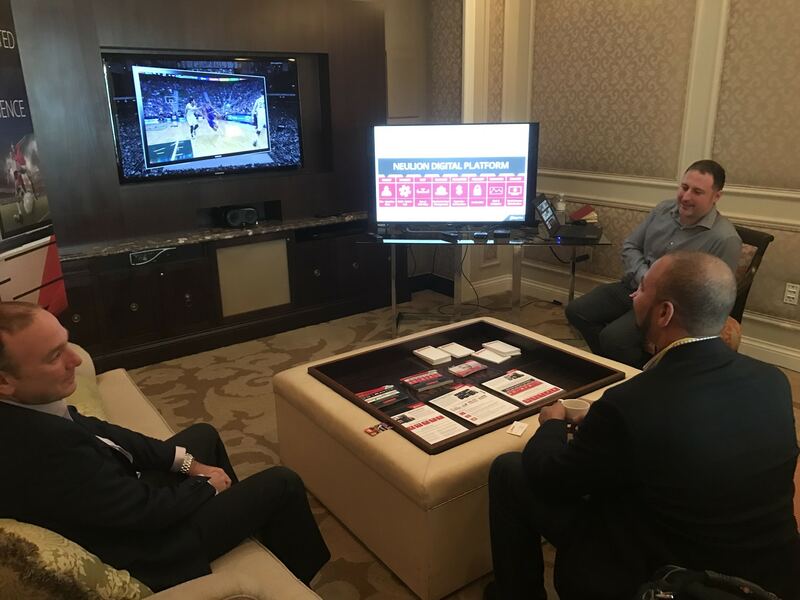 NeuLion is at CES 2017 showcasing a connected living room demo suite at the Venetian Resort Hotel Casino in Las Vegas to potential sports, entertainment and news company partners. More than 90 meetings have been set up with consumer electronic companies, content rights holders and video content distributors looking for the technology to stream 4K and HD over the internet via a high-quality output. Chris Wagner, EVP and Co-Founder at NeuLion, chatted with the Sports Techie community blog from Las Vegas before he was began his day at the global consumer electronics’ and consumer technology tradeshow. His point of emphasis concerned data released by the CEA stating by the end of 2017 one in four homes in America will have a 4K TV. Wagner says, “NeuLion is powering 4K live streaming over the internet end to end and the quality is awesome.” NeuLion is also part of the Sports Business Innovation panel today produced by Turner Sports. Built for a better experience, the NeuLion CE SDK (Software Development Kit) provides Ultra HD TV manufacturers with a live 4K streaming technology solution that enhances the consumer experience on their Ultra HD TVs. The 4K TV market will continue its rapid growth. CTA anticipates another 15 million 4K LCD TVs will be sold this year, driving the installed base of 4K TVs to 34 million or more. This means that by the end of 2017, one in four U.S. households could potentially own a 4K TV. Today, Wagner and his team setup 10-15 big screens to showcase this UltraHD TV process and also to announce the availability of NeuLion CE SDK Version 9.0 for advance playback, mobile to TV interactivity, total security, and live streaming up to 4K resolutions for Smart TV manufacturers. Built for a better experience, the NeuLion CE SDK (Software Development Kit) provides Ultra HD TV manufacturers with a live 4K streaming technology solution that enhances the consumer digital experience on their Ultra HD TVs. With the release of the NeuLion CE SDK 9.0, NeuLion powered mobile apps will be able to seamlessly send content and interact with smart TV devices that have the NeuLion CE SDK integrated. Sony is the first Ultra HD TV manufacturer to roll out the NeuLion CE SDK. Now available world-wide, Sony Ultra HD TVs have been recommended by NeuLion for their combination of breathtaking picture and streamlined, intuitive streaming TV features enhanced by the NeuLion CE SDK. In 2016, NeuLion powered three UFC live, pay-per-view events in 4K, available only on Sony Ultra HD TVs. Delivering the ultimate 4K experience, the NeuLion CE SDK is the premier solution for CE manufacturers to quickly add support for HEVC high frame rate streaming (up to 4Kp60). The adaptive protocol is engineered for efficient, secure, live and on-demand streaming of high value sports and entertainment content services powered by the NeuLion Digital Platform. The NeuLion CE SDK is designed to provide the highest quality streaming experience for viewers with interactive features such as full DVR control, chapter points, and integrated metadata, instant replay, slow-motion and timeline event markers. NeuLion works with global TV manufacturers to pioneer higher standards for Smart TVs. TVs receiving NeuLion Certification use the NeuLion CE SDK and have passed a stringent set of criteria to ensure an even better Internet TV experience for consumers. 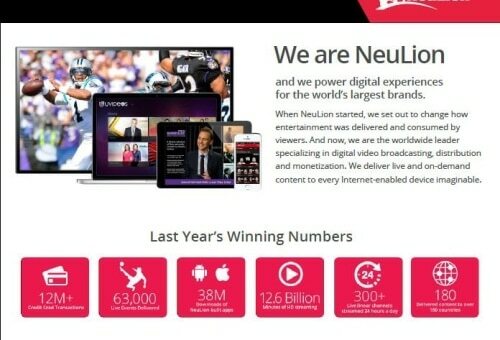 NeuLion a leading technology product and service provider that specializes in the digital video broadcasting, distribution and monetization of live and on-demand content to Internet-enabled devices. 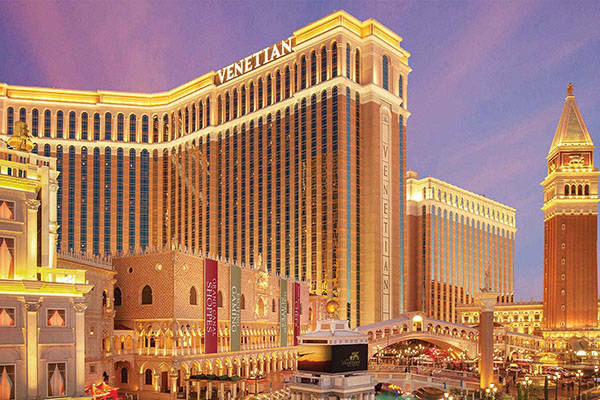 NeuLion is at CES 2017 showcasing a connected living room demo suite at the Venetian Resort Hotel Casino in Las Vegas to potential sports, entertainment and news companies. Sports Techie, 4K sport fans want to feel like they are inside the stadium or arena when watching TV or streaming on mobile devices and computers. Sony, Samsung and LG together are driving more and more web video quality to big screens while at the same time cable is falling behind internet quality. Whether you watch video streams on smartphones, tablets or computers, and now Sony Smart TVs, the quality of Ultra HD video is an amazing experience. Most cable set-top boxes cannot match the quality of Ultra HD. Wagner says Rogers in Canada and the Comcast Xfinity X-1 in the U.S. are swapping out older boxes for a new hybrid, half cable and half internet box in order to match the same video quality. DirecTV has a new satellite receiver they are providing to meet 4K streaming specs. If you have a 2016 Sony Smart TV, it will update the software to include the NeuLion CE SDK. Their 2017 models have the tech already built in. The fact that Smart TVs without NeuLion CE SDK prevents viewers from seeing slow motion and instant replay was a shock to me considering the amount of other SmartTV manufactures with high-end televisions. NeuLion will stream 25-30 4K events over the top during 2017. Univision, UFC and the NBA are current clients as is TERN, a British company behind Insight TV. For both UFC 200 in New York and the recent UFC 207, it was important for PPV purchasers to not have any video freezing so they could feel like they were actually sitting next to the Octagon. Video streaming requirements for 4K are 20 megabytes while for HD it is only 5 MBs. Frame rates of 60 frames a second are twice regular TV. UltraHD feeds are 4 times HD. The NeuLion CE SDK adapts to the Internet quality thus providing no video delays or freezes. This was especially important for the Nunes vs. Rousey MMA women’s championship fight because it only lasted 48 seconds. If you are at CES, look up Chris and check out the demo suite because it will leave you wanting NeuLion CE SDK.